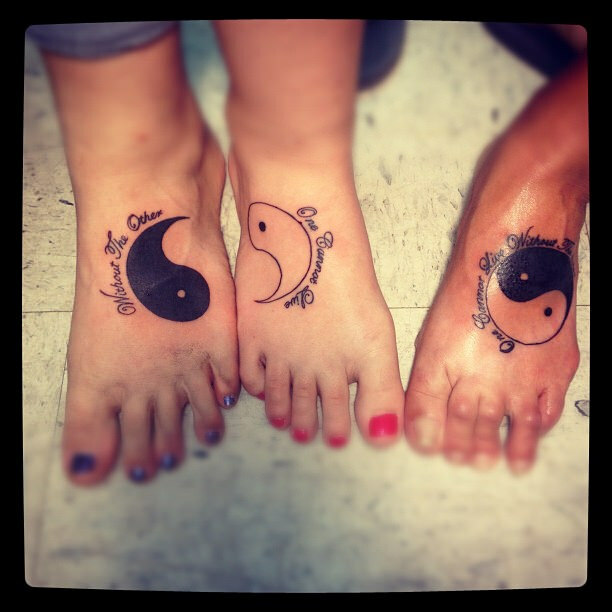 Home Tattoos40 ADORABLE MOTHER DAUGHTER TATTOO INSPIRATIONS….. THE purest relationship of all is the mother daughter one .IT is the one which binds every other relationship together .THIS is the most strongest relationship which cant be broken . 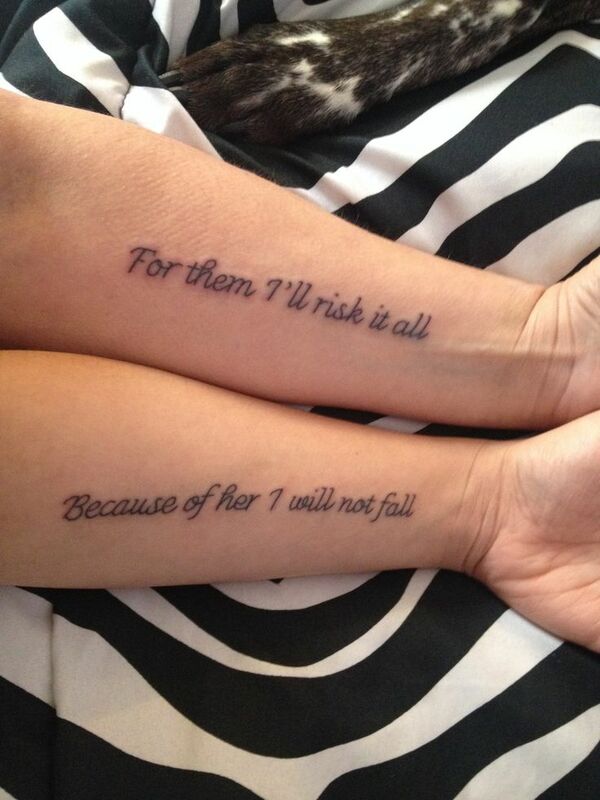 TODAY we will display the best mother daughter tattoo designs to make the relationship even more stronger & deeper . 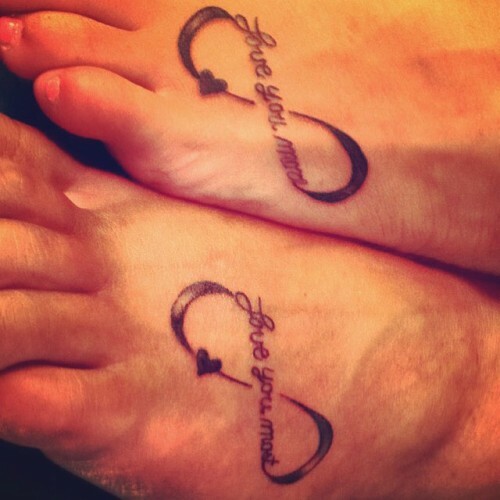 HAVE a look at these designs & i am sure you will be tempted to have one with your mom . Previous Article52 LOVELY EASTER IPHONE WALLPAPER ……. Next Article28 METALLIC GOLD AND COPPER EASTER DECORATIONS …..